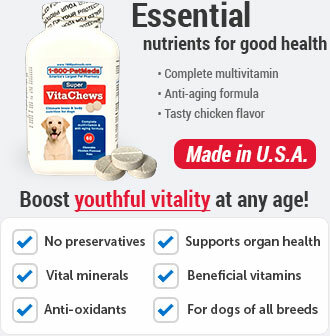 Purina FortiFlora is the number one probiotic recommended by veterinarians in the United States. It's inevitable that at some point our pets will have some stomach issues. As horrible as it is to have our beloved pets not feel well, there is help. For years, probiotics have been known to help pets with gastrointestinal issues and to promote intestinal balance. It contains a special strain of probiotic that has been proven to promote intestinal health and balance, as well as promote immune health. Purina FortiFlora contains high levels of antioxidants such as vitamins A, E, and C, and contains a guaranteed amount of live active cultures, which all work together to give your pet excellent intestinal health. 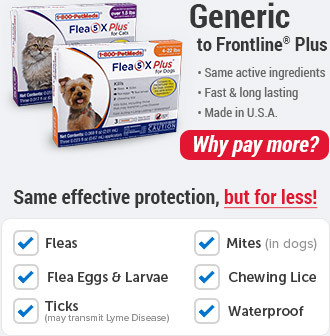 In addition, FortiFlora helps pets that have diarrhea due to stressful situations and food intolerances. 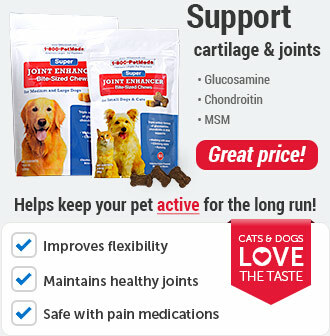 And FortiFlora is palatable, so you won't have to worry if your dog or cat will eat it or not. 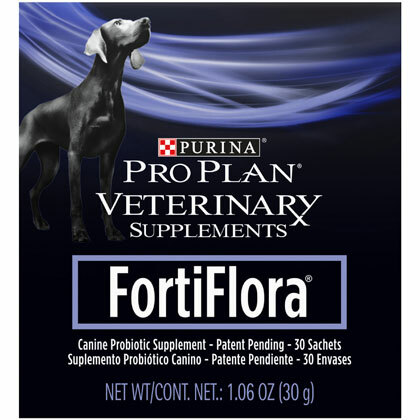 How does Purina FortiFlora work? 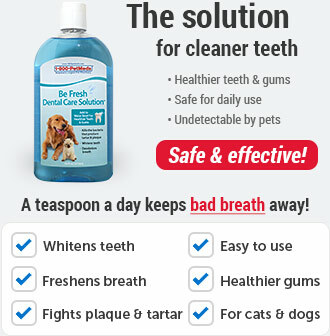 Consult with your veterinarian before using this product. 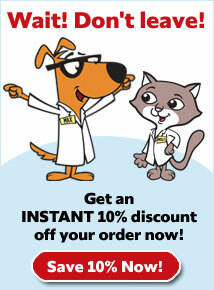 Always talk to your veterinarian before giving your pet any new supplement. Your vet may change the dosage amount for your pet. Use only as directed by your vet. 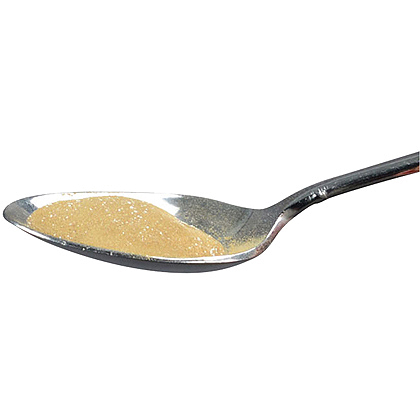 Other Ingredients: Animal digest, Enterococcus faecium, L-ascorbyl-2- polyphosphate (source of Vitamin C), brewers dried yeast, Vitamin E supplement, zinc proteinate, beta-Carotene, salt, manganese proteinate, ferrous sulfate, copper proteinate, calcium iodate, sodium selenite. Contains: 1 box of 30 - 1 gram packages. 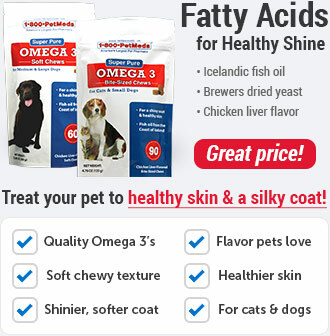 * Not recognized as an essential nutrient by the AAFCO Dog Food or Cat Food Nutrient Profiles. Other Ingredients: Animal digest, Enterococcus faecium, brewers dried yeast, L-ascorbyl-2-polyphosphate (source of Vitamin C), Vitamin E supplement, beta-Carotene, zinc proteinate, taurine, salt, manganese proteinate, ferrous sulfate, copper proteinate, calcium iodate, sodium selenite.